Acal Energy Ltd. is a small company that was founded in 2004 in the United Kingdom. The company develops fuel cell systems and consumable chemicals for stationary, residential, electronic, and automotive applications. They have been working with hydrogen fuel cells and receiving a large portion of their funding, approximately 1 million pounds (1.6 million U.S.), from a U.K. government agency for their research. A Belgium chemical company and a Japanese car company are working with them too. So what does this company have that everyone wants to be a part of? Maybe it’s the technology they have developed to slash the cost of manufacturing the fuel cells. 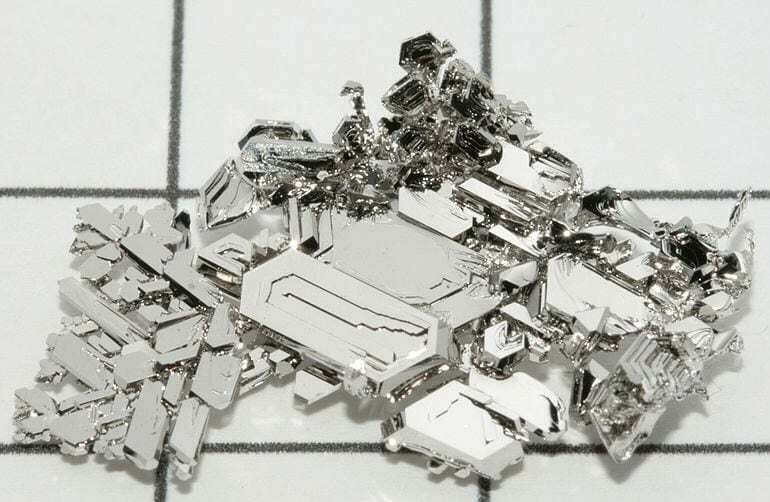 The cells convert hydrogen into electricity and water, and are quite costly, mainly because platinum is required as a medium for both the cathode and anode (current flow, in, and out). The technology Acal has developed (still in the prototype stage) can cut the cost of the cells by 40 percent, by replacing the platinum used at the cathode (current out flow) end, with another liquid that acts as a catalyst; this can reduce the amount of platinum required by as much as 90 percent. A Japanese Corporation working with Acal will be recruiting other Japanese companies to help bring this to commercial production by 2013. Acal’s method has been said to be the most principal advance in thirty years; verging on solving the basic issues that will make fuel cell cars an affordable realism for everyone. Hydrogen powered automobiles could possibly lower dangerous emissions in the environment by as much as 30 percent. New proposed budget cuts for hydrogen fuel cell research in U.S.